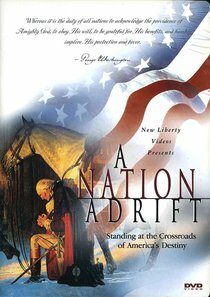 This is the true story of how God's sovereign guided the founders of America. It will take you on a journey?from Christopher Columbus to Jamestown?from Valley Forge to the Constitutional Convention?from the Civil War to the Stock Market Crash?from FDR to the present. The result of the journey will give us a better understanding of where America is today, how she arrived here, and where she must turn at this critical hour. For as Thomas Jefferson once asked, ?Can the liberties of a nation be secure, when we have removed the conviction that these liberties are the gift of God? ?